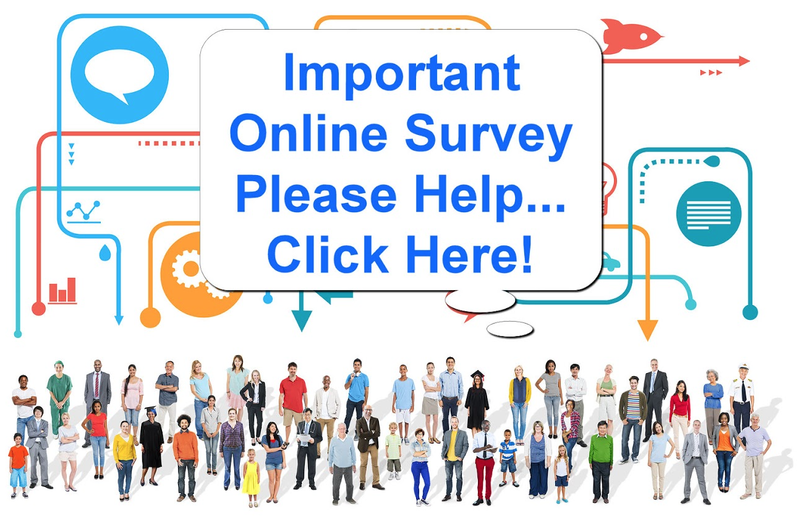 Trinity Neuroscience Research Institute Multiple Sclerosis Survey – PLEASE TAKE PART! The Trinity College Dublin Institute of Neuroscience in Ireland is a leader in neuroscience research and a valued partner in the patient community. Their focus is on translating neuroscience research findings into empirically-grounded interventions and public health initiatives.